You will Watch Paw Patrol Season 3 Episode 7 online for free episodes with HQ / high quality. 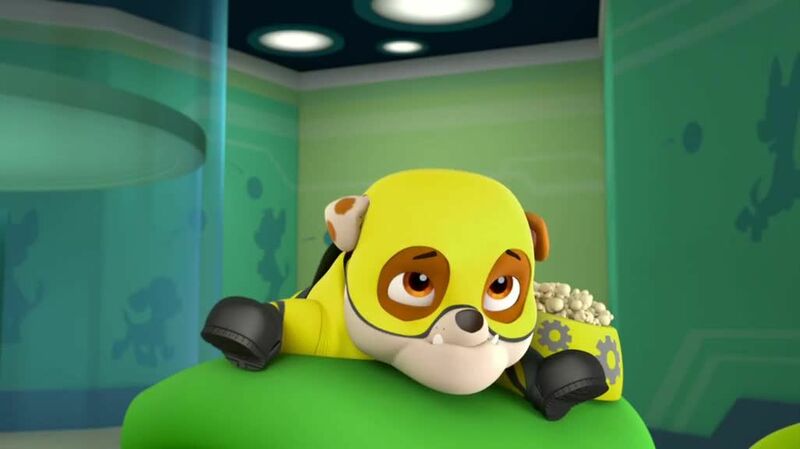 Stream cartoons Paw Patrol Episode 59 Rubble dreams about saving his idol, Apollo the Super-Pup, from an evil Spider King. / Zuma feels left out when he cannot assist in a mission involving a trio of circus hippos.